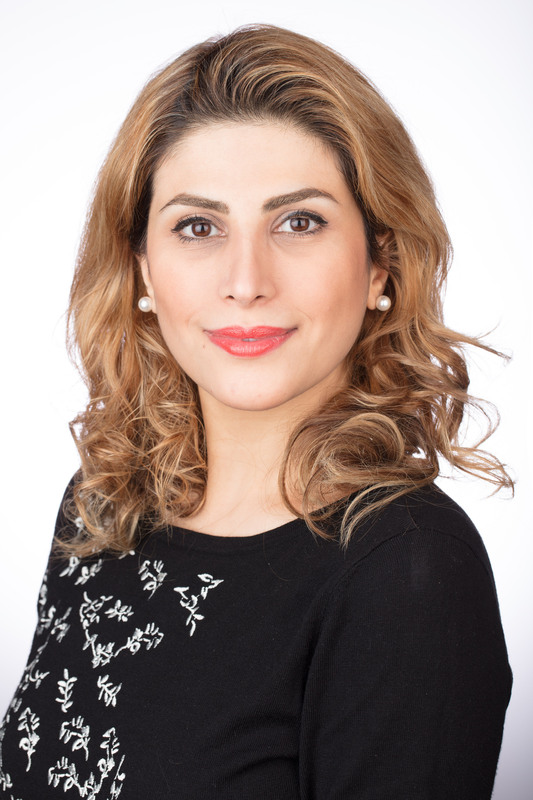 Negin Houshiarian, MArch, PhDHealthcare Designer and ResearcherHkS Inc.
Dr. Negin Houshiarian is an architectural and interior designer. She received her PhD in Interior and Environmental Design from Texas Tech University. Her research area include healthcare environments, sustainable design, and application of simulation software in performance measurement of healthcare environments such as emergency departments. Dr. Houshiarian currently works as healthcare designer and researcher at HKS Inc.